Is final method inherited ? 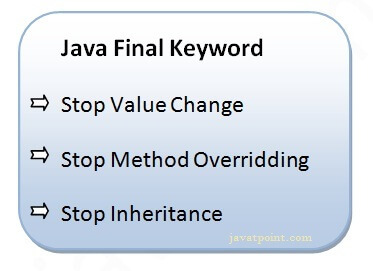 If you make any method as final, you cannot override it. If you make any class as final, you cannot extend it. Q) Is final method inherited? Q) What is blank or uninitialized final variable? A final variable that is not initialized at the time of declaration is known as blank final variable. If you want to create a variable that is initialized at the time of creating object and once initialized may not be changed, it is useful. For example PAN CARD number of an employee. It can be initialized only in constructor.